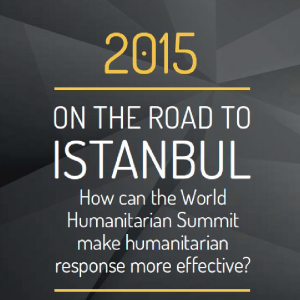 In “On the Road to Istanbul: How can the World Humanitarian Summit make Humanitarian response more effective? 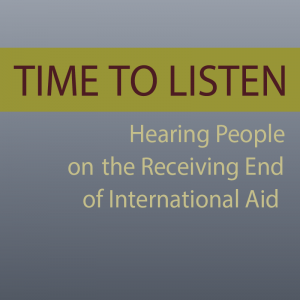 Humanitarian Accountability Report”. Implement the lessons learned. Contact us to adapt materials for your needs.